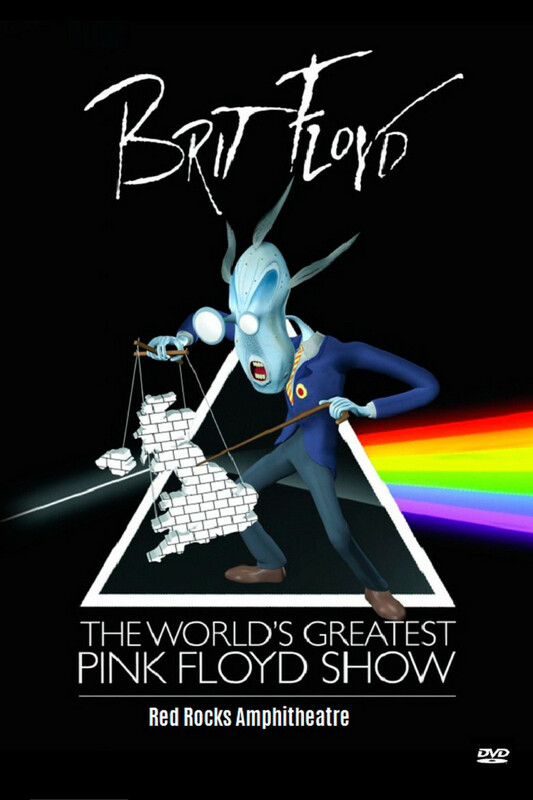 Inspired by Pink Floyd’s own record breaking 1994 ‘P-U—L-S-E’ Tour and including the trademark arch and circle light design, Brit Floyd pay special tribute to era defining classic rock album ‘The Dark Side Of The Moon’. 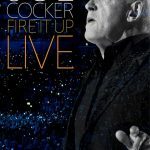 Filmed in front of a sell out audience at the legendary Red Rocks Amphitheatre in Denver, Colorado, USA on Friday 2nd August 2013, ‘Brit Floyd Live at Red Rocks’ captures the magic and majesty of Pink Floyd’s legendary music set against the awe-inspiring natural rocks and Colorado landscape. 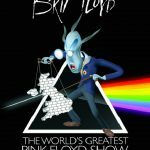 Inspired by Pink Floyd’s own record breaking 1994 ‘P-U—L-S-E’ Tour and including the trademark arch and circle light design, Brit Floyd pay special tribute to era defining classic rock album 'The Dark Side Of The Moon'. 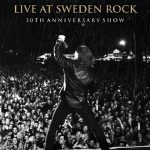 Filmed in front of a sell out audience at the legendary Red Rocks Amphitheatre in Denver, Colorado, USA on Friday 2nd August 2013, ‘Brit Floyd Live at Red Rocks’ captures the magic and majesty of Pink Floyd’s legendary music set against the awe-inspiring natural rocks and Colorado landscape. 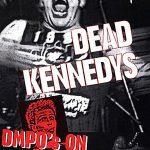 This 58 minute DVD video is one of the Dead Kennedy’s last ever live concerts, captured on film just months before their breakup in 1984. This 14-song performance at San Francisco’s On Broadway catches Jello and company at the height of their punk powers. 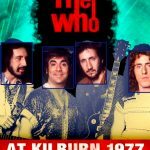 Featuring one of the last public appearances by Keith Moon, the 1977 Kilburn show is a long-sought holy grail for fans of The Who, performing before a select audience on December 15, 1977 at Kilburn. Also included is a much earlier never-before-seen rarity and one of the band’s personal favorites, The Who’s powerhouse London Coliseum gig from 1969.